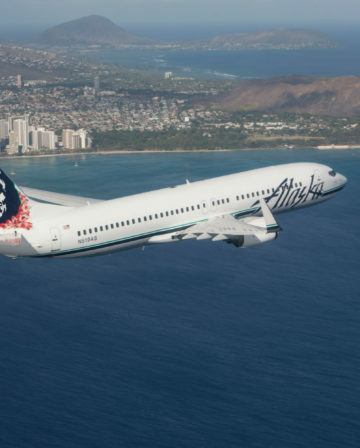 In Part 1 I covered the basics of how the United MileagePlus ‘Excursionist’ perk works (I’d recommend having a quick read through that first if you haven’t already) and now it’s time to start looking at the fun stuff. 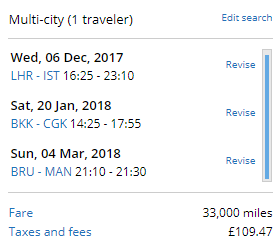 Remember that until 12th November 2017 you can buy United MileagePlus Miles for between 0.84-1p, which is an absolute steal if you use them smartly. 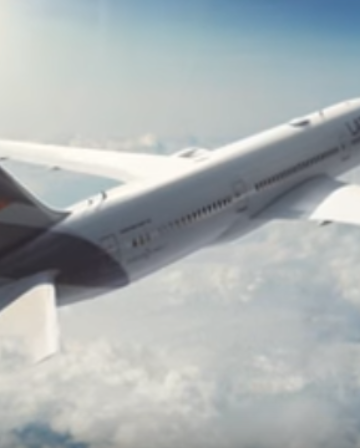 In Part 1 I explained how you can effectively get a free one-way flight when booking a return using United Miles, so for example flying Manchester – New York (stopover for a few days) – Los Angeles (stopover for a few days) – Manchester for the same price as flying just a standard Manchester – New York Return. The stopovers can be for as long as you want (within the booking window). I then went on to talk about how you can have as many ‘open-jaws’ as you like too, so could actually fly something like Manchester – New York // Chicago – Los Angeles // San Francisco – Brussels for the same number of Miles too. Obviously you’d have to fill the gaps between New York – Chicago, Los Angeles – San Francisco and Brussels – home yourself using Avios or buying cash tickets, etc. If you really want to explore a region, this can extremely useful. Read them closely. The rules say nothing about the free one way having to be used within the region you’re traveling to – only that it can’t be used in the region you originate in and that the free one way must be within a single region. If that sounds confusing, it’s probably because it doesn’t really make much logical sense – my advice is to simply file it under ‘strange (and beautiful!) but true’. 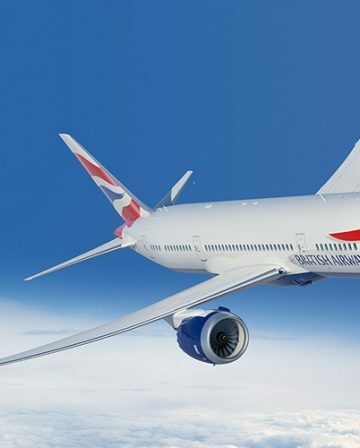 The above itinerary shows an award booking for Manchester to Brussels in December with the return leg in February, but with a free Los Angeles – New York flight sandwiched in the middle in January. 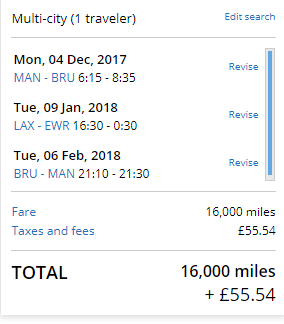 United prices the award exactly the same as a simple Manchester – Brussels Return (8,000 each way, so 16,000 Miles total) and let’s you book an intra-region flight in any other region (apart from the region of origin) for free. 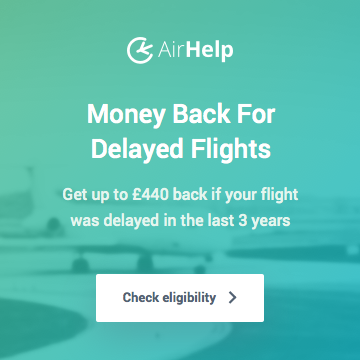 So, to be clear – you can’t get a free one way flight within Europe as that’s where you started, but a free flight within any other region is fine, even if you aren’t flying to that region! If you fancy sticking a one-way between New York and LA, or between Rangoon and Bali (both South Asia region – a distance of over 2000 Miles), no problem! You can find United’s full region list here if you want to start weighing up the possibilities. It’s clearly nuts, but that’s the way it works. Don’t question, just enjoy. 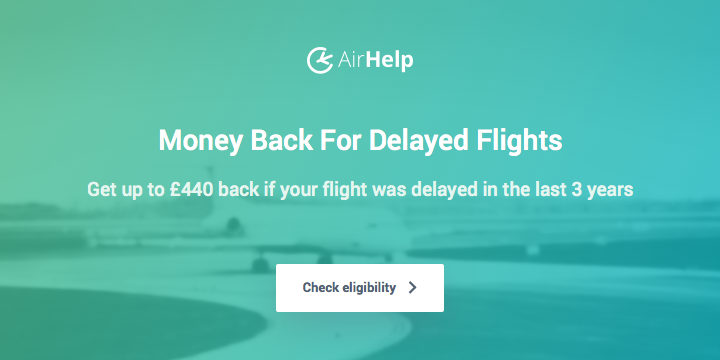 There’s an important limitation you need to be aware of – the free one way flight must take place between the two flights you’re actually redeeming Miles for. On the face of it that’s a bad thing as being able to sandwich in a flight from Las Vegas to Miami for free in the middle of a weekend trip to Brussels is entirely pointless as you’ll be in Brussels and unable to take the flight. Think a bit more creatively though and you’ll see the apparent limitation isn’t really much of a problem at all. At a relatively simple level, let’s stick with the Manchester – Brussels example and say that you have to visit Brussels twice a year, once in February and once in November. Let’s also say that you are thinking about visiting the USA in May and would love to see more than one place while you’re there. 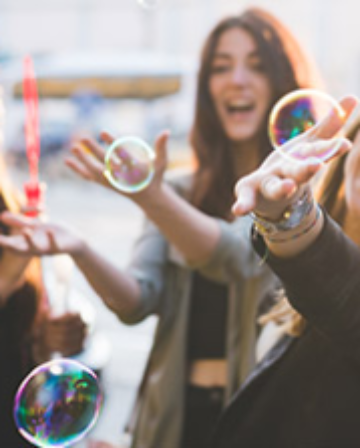 The solution is obvious – simply book your outbound Manchester – Brussels flight for February and your inbound Brussels – Manchester flight for the November trip, and sandwich the free one-way between whatever cities you want in the US. You’ll need to book your ticket back from Brussels in February separately and your ticket to Brussels in November too. One option for that would be to just use Avios or a low cost carriers or whatever you would usually do, but another option would be to use United Miles again and ‘nest’ two redemptions together, which would give you another free one way to use during your US trip. For the sake of explanation, let’s assume that the US trip is 2 weeks in New York and you’ve already booked your flights from/to the UK for that, but that you’d actually really like to head to San Francisco for some of that time if it was possible. This is a really simple example just to explain the principle, but you can get much more inventive because there’s no limit on open jaws. You could just as easily book something like London-Paris, Berlin-Amsterdam, Washington-Seattle, San Diego-Miami, Brussels-Birmingham, Krakow-Copenhagen for the same amount of Miles. Whether doing so would be remotely sensible is another matter of course, as you’d have to fill in all the gaps using other Miles or cash tickets, but the option is there. There’s plenty more to discuss but I’ll save the rest for the third and final part of this series, as otherwise the articles get too long and too confusing. By taking advantage of the Excursionist perk and nesting multiple redemptions together you can get a lot of travel for relatively few Miles. You may have noticed I haven’t mentioned Business Class or First Class yet, but the same principle applies in exactly the same way. 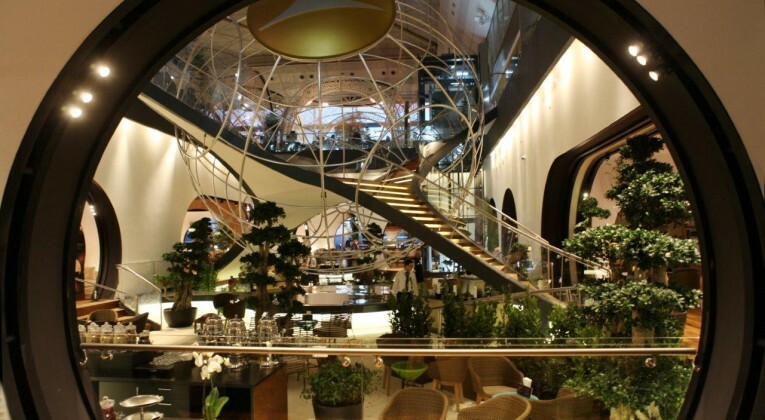 If you book Business Class flights you get a free Business Class flight within another region of your choice. Would love to find a super cheap First Class flight somewhere in Europe/Asia, to max out the luxury on the free Excursionist leg! Cheers!- Sadly now looking unlikely as I’m on holiday and somehow conspired to leave all my (many, many) adaptors at home, which means a dead phone and swiftly a draining laptop. I’ll try and buy an adaptor and cobble something together in the morning, but I’ve got plans I can’t postpone fairly early in the morning, so no promises. You seem to have a pretty good grasp of all the main principles already so I wouldn’t worry too much! – I was intending to cover the fact that it’s only the first flight that matters re the class of the ‘free’ flight; that it can potentially make sense to tag on flights you don’t even need (eg. 8k Europe Economy at the end of an itinerary to save you 25k on a US transcon in biz); that the United award chart has lower redemption prices for flying United metal vs Star Alliance (eg. Europe is 60K in Biz rather than 70k), which again means that might be where you want to look for the flight before the free flight (eg. you could book Europe – USA for 60k in Biz on United, then have an intra region biz class flight anywhere except Europe, potentially worth up to 35k, for the sake of sticking on an 8k short Economy hop within Europe that you might even want to use anyway, later in the year. Then I thought I’d look at some particularly cool examples (and do some research into whether there’s any decent First Class options), etc. Hope some of that helps! My pleasure! – Yes great thanks!! Indeed! Now the search is on for a flyable intra-region 1st class flight! When I try to price up a booking, e.g. …the United site throws an error every time telling me that due to rapidly changing availability the 2nd leg isn’t available. I wonder if it is showing me phantom availability for the 2nd leg, or if it is not easily bookable online? Yep, the site can be a bit buggy which is annoying. Could be phantom availability, could be just the site being weird (try different browser etc), and if all else fails give them a ring. Did Part 3 of this ever get posted? Did I miss it? Excellent point! Looking back at the draft now, it’s (maybe) a little bit too technical, so I’ll try and sharpen it up over the weekend and get it published. All the ‘basics’ are still exactly the same though, so if you need something sooner, you can probably see where I’m heading with it – or feel free to email me at joe@insideflyer.com or message me on the forum / in the comments here!